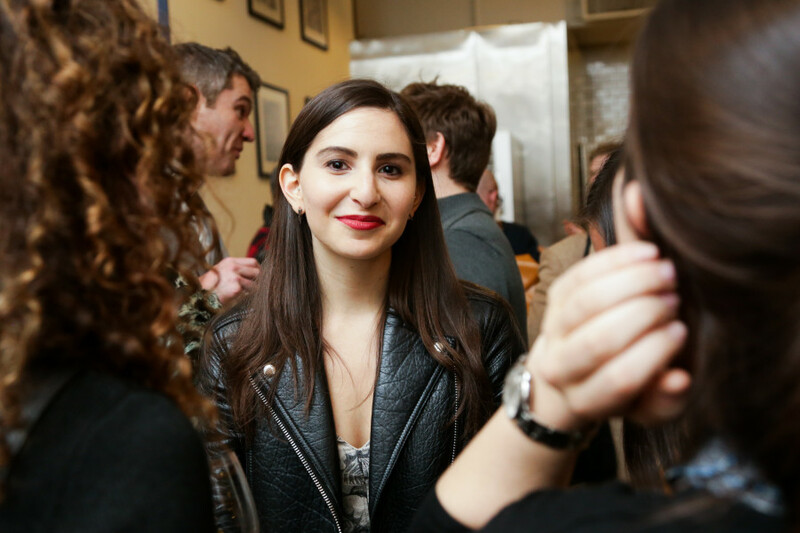 Sierra Tishgart is the Senior Editor of Grub Street, New York Magazine’s James Beard Award­ winning food blog, where she covers restaurant news, tracks food trends, and writes and edits features about chefs, restaurant designers, and other key industry players. She also interviews chefs for CBS This Morning’s “The Dish,” and chimes in as a food expert on television shows like Good Morning America, TODAY, CNN’s New Day, NBC New York, PIX11, NY1, and Fox 5. Previously, Sierra worked at Teen Vogue, where she focused on politics, fashion, and entertainment. 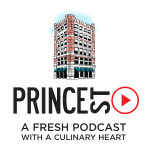 She remains a frequent contributor to other magazines, like Cherry Bombe, Bloomberg Businessweek, and ELLE, and most recently has worked as a correspondent on the Prince Street Podcast by Dean and Deluca. Sierra is a graduate of the Medill School of Journalism at Northwestern University.